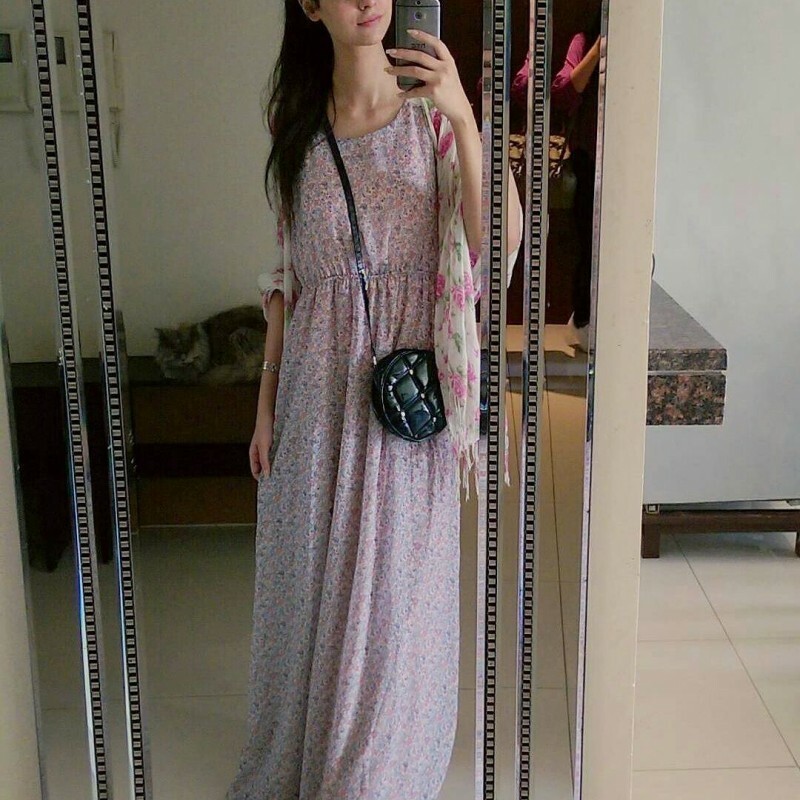 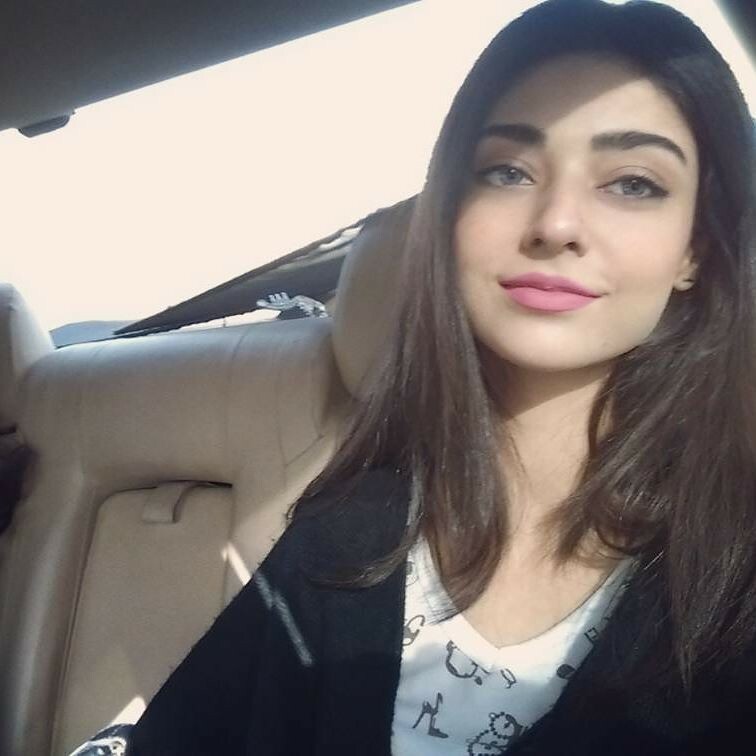 Noor Khan is a Pakistani actress and model. 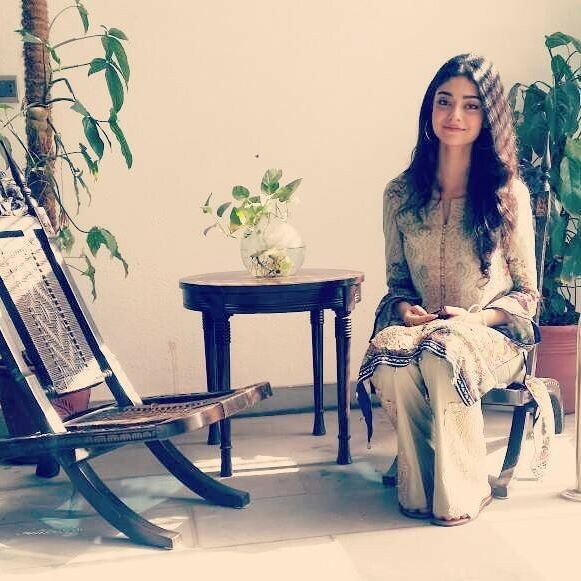 She is a young and a very beautiful and smart in drama industry. 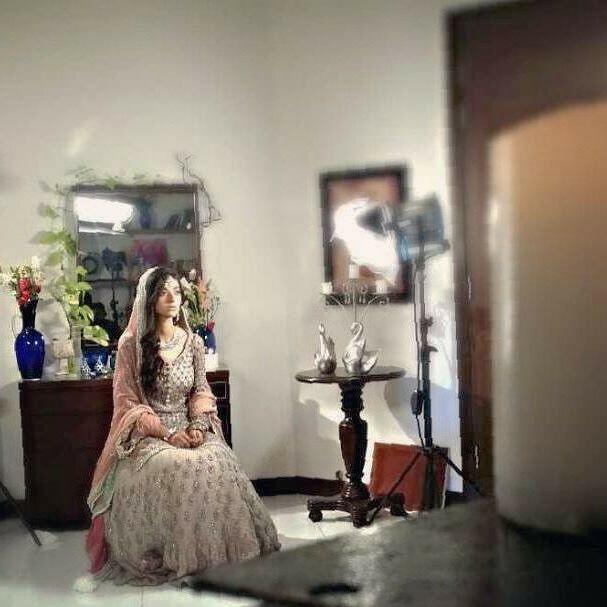 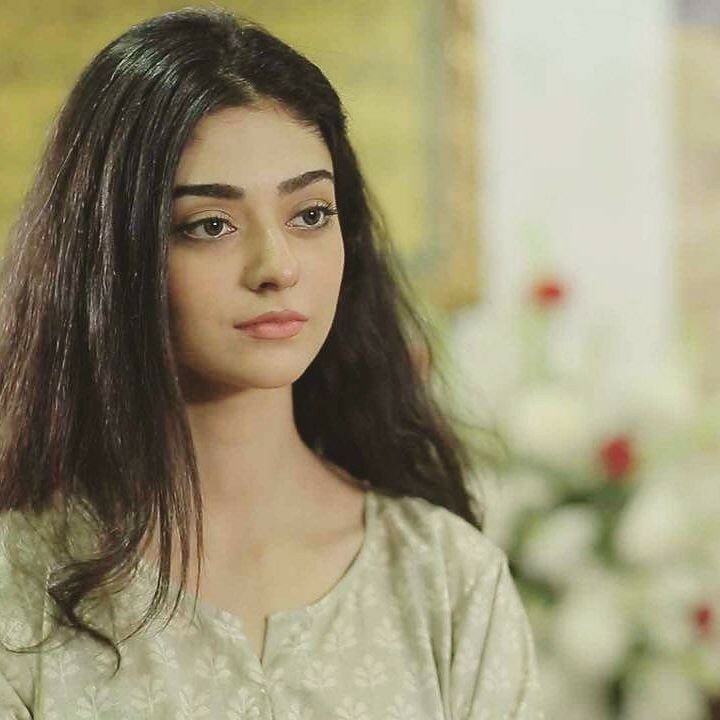 She has proved her self in many drama serials such as Kitni Girhain Baqi Hain, Preet Na Kariyo Koi, and upcoming Khidmat Guzar. 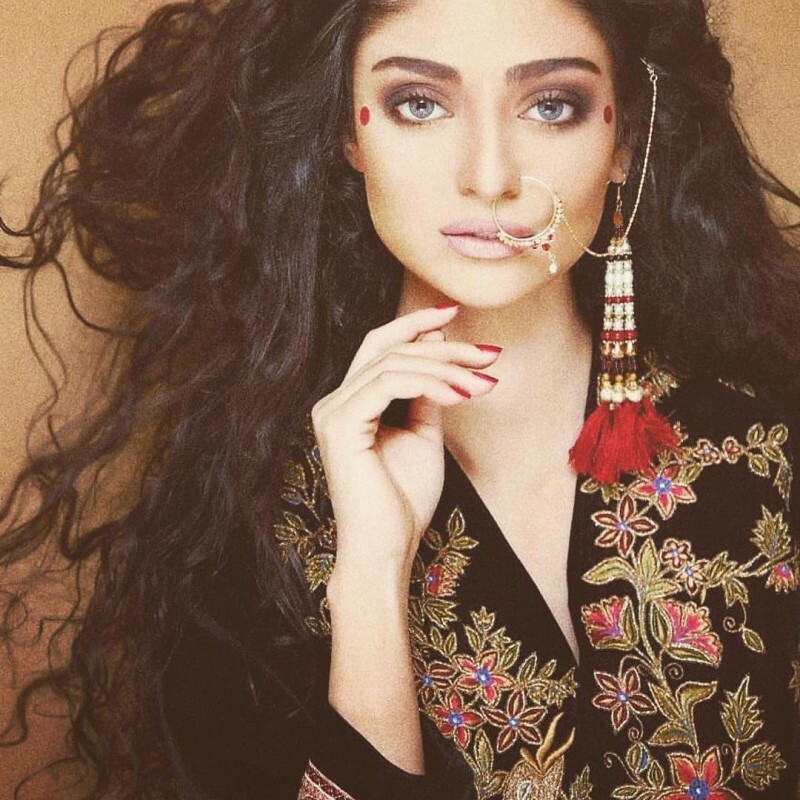 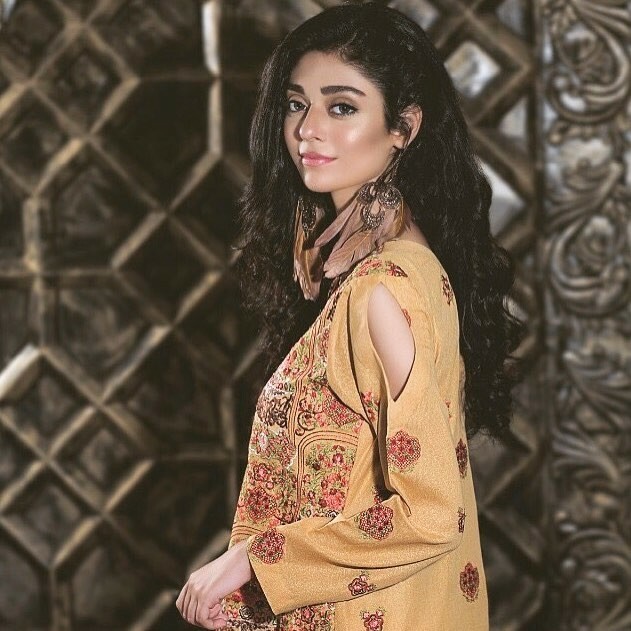 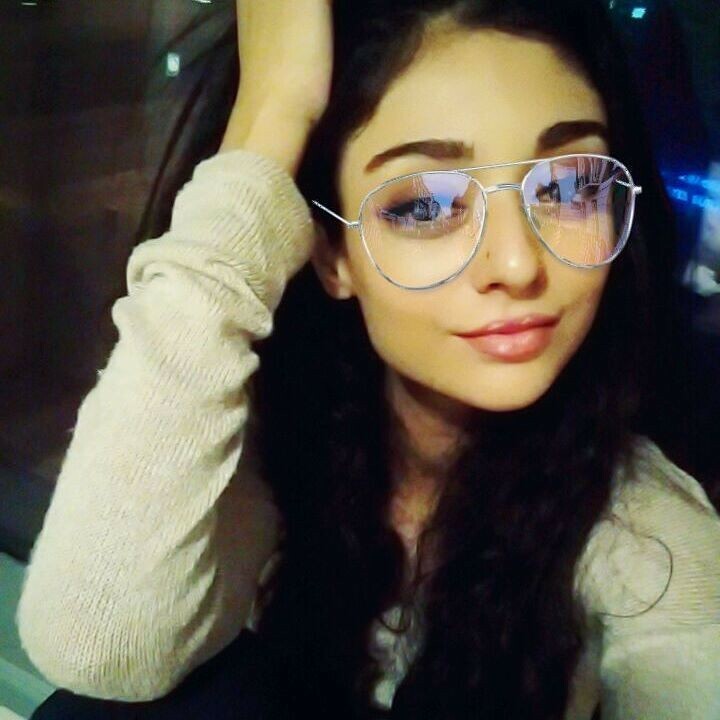 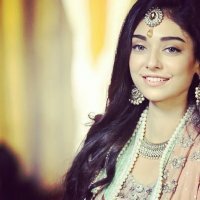 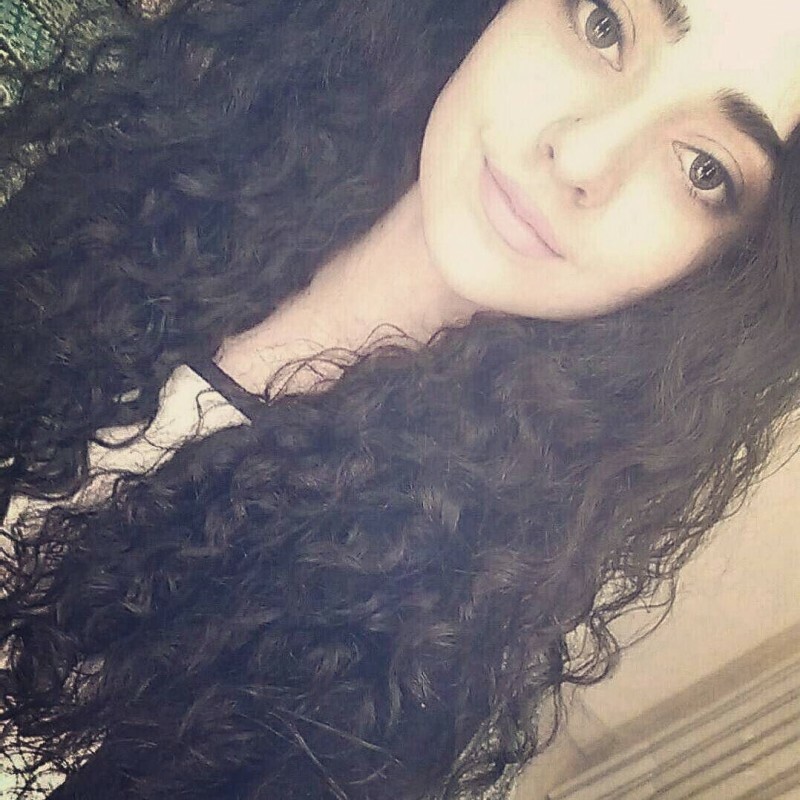 She is a younger sister of actress Sarah Khan. 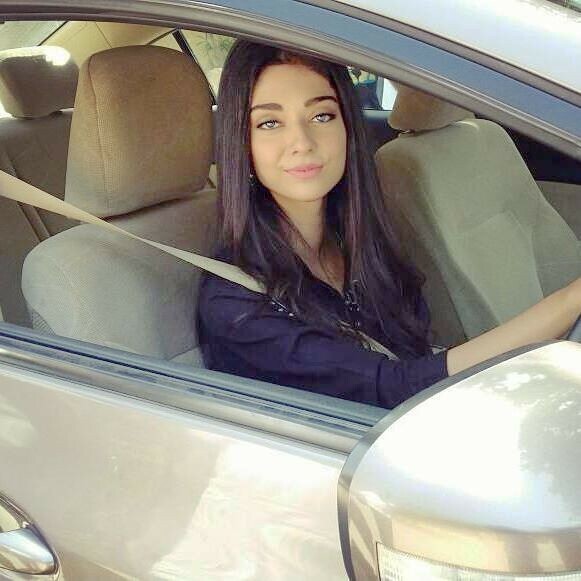 She was born in Madina but she completed her education from karachi, pakistan.